"I Heart My Book Editor"
Click an image below to view the full line of related products currently available in the IAAN store. 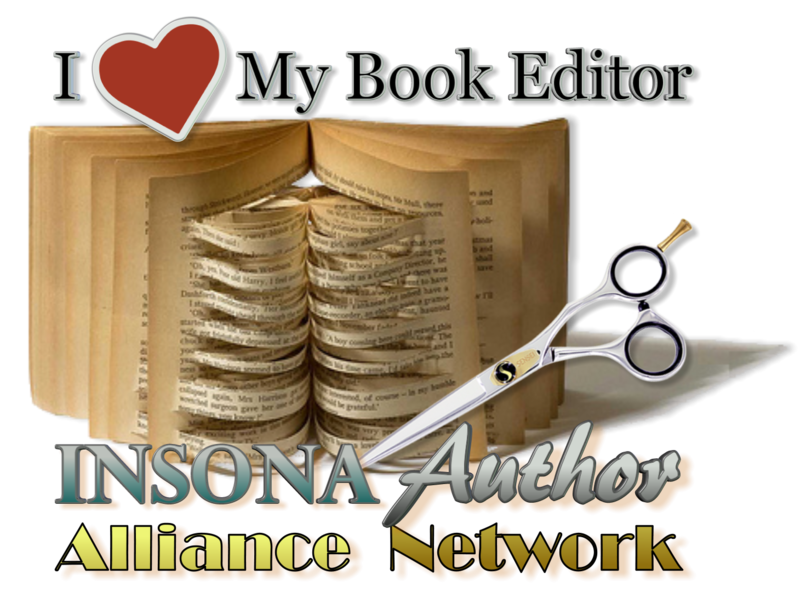 INSONA Author Alliance Network collaborative platform for book authors and publishers. Do you heart your editor? Editor Heart Square Car Magnet 3" x 3"
Editor Heart Square Sticker 3" x 3"